From overseas food trends to overnight local sensations, we take a look at some of the hype-worthy fare that got us whipping up an appetite this past year. 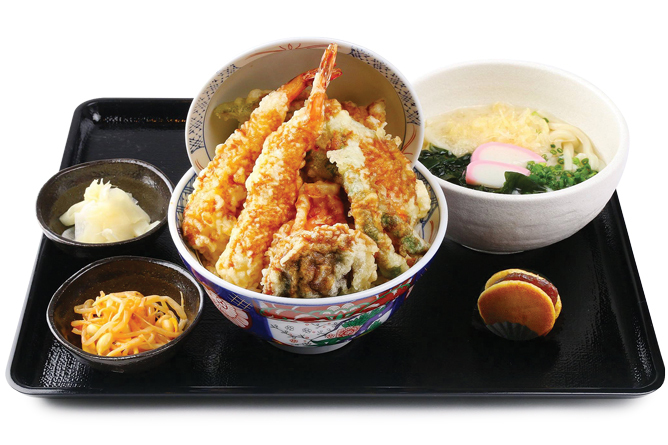 Snaking queues are a common sight at the third level of Suntec City, all thanks to Tendon Kohaku’s comforting bowls of tendons served with Hokkaido rice. Despite opening its doors since last year, the specialty joint hasn’t stopped patrons from lining up early just for a go at tempura fried to golden perfection. The standard Kohaku Tendon ($15.90) is a definite crowd-puller, but opt for the Seasonal Tendon Spicy Flavour ($17.90) – only 100 bowls are available daily – for an extra gastronomical kick. You won’t have to travel to Hong Kong the next time you’re craving some authentic egglet waffles. New Halal dessert parlour Lickety opened its doors earlier this year to bring the sweet treat to Singapore with an OTT twist, paired with a wide assortment of unique localised ice cream flavours such as gula melaka and mao shan wang. You can also choose to have your ice cream and waffles combi served in a fanciful bouquet, which will look ever so chio against the pastel-perfect shopfront. Should we even be surprised that this spot’s a hit on Instagram? Rainbow cakes were all the rage once upon a time, but here’s the latest colourful confectionary fad to get you into a tizzy. Local-based online bakery Batikrolls launched their creative spin on Swiss rolls earlier this year, which has swiftly caught attention on social media feeds. With a choice of cream filling from vanilla to nutella, these handcrafted sponge cakes (from $26) come adorned with meticulously-drawn floral patterns and abstract motifs, wrapped in an equally attractive pull-out box. While they look almost too good to eat, these artistic creations certainly make for great additions to that mandatory #Flatlay! 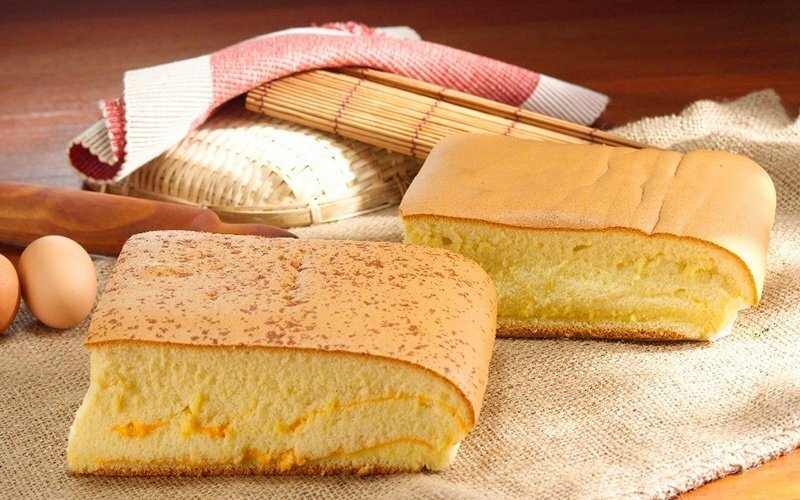 Don’t let these unassuming batches of sponge Castella cake fool you: their ability to draw a sizable crowd is proof of its widespread appeal. The trend started in Taiwan, before this Malaysian-based bakery wisely brought the craze over for the local crowd. What’s special about the Ah Mah brand is undeniably the Cheese version ($11) that entices with Parmesan crunch and melted cheese threatening to spill out of its jiggly frame – and hungry visitors get to view its baking process from start to finish right at the store. It’s no wonder that they’ve already opened a multitude of outlets islandwide, with more to come! Love it or hate it, you can’t deny the seasonal appeal of our famed national fruit. For durian fanatics however, you can now get your thorny fix all year round at the newly-opened Mao Shan Wang Cafe. 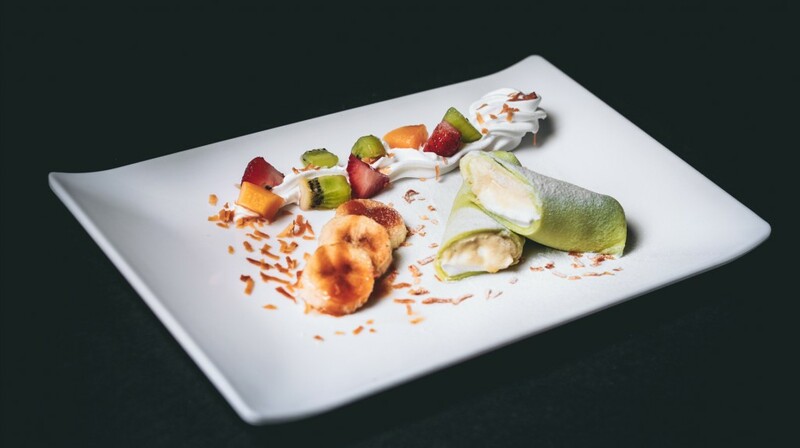 The brainchild of Four Seasons Durian, the first-of-its-kind concept store dishes up plates of durian-everything – from ice cream puffs ($15.80 for six pieces) to french fries served with durian dipping sauce ($3.80). Oh, don’t forget to also pick up some packed D24 goodness for your finger-licking consumption at home too! 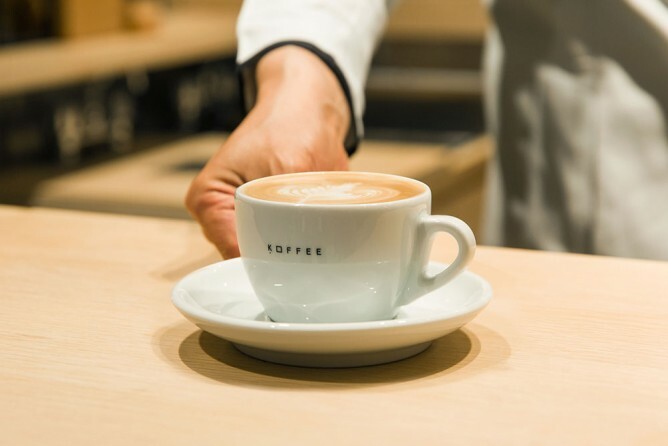 Famed Japanese coffee brand Omotesando Koffee has finally arrived in Singapore to much fanfare, and for good reason. While the Downtown Gallery joint specialises in artisanal brews that would satisfy even the most serious caffeine aficionados, casual coffee drinkers will also enjoy sipping on their signature Iced Cappuccino ($7.50), an airy mocha concoction that fluffs up with large milk bubbles – photo ops, anyone? The lack of seats might not appeal to those looking to linger over a cuppa, but it’s the perfect setting to strike up a conversation with the friendly baristas who would be more than happy to share their knowledge with you. No stranger to the ramen scene in Singapore, Keisuke has done it yet again with its latest dining concept. 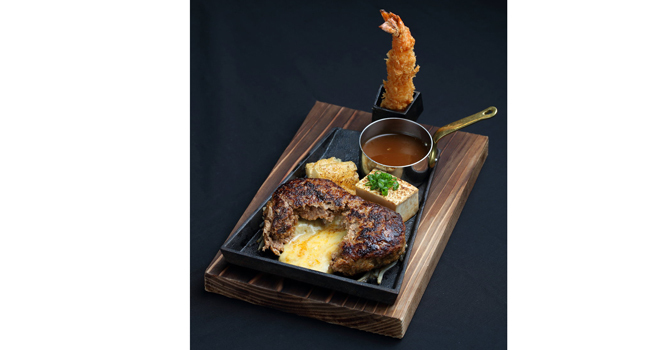 A stone’s throw away from Tanjong Pagar MRT station, the Japanese food chain outlet is a haven for sizzling plates of cheese-oozing hamburger patties. You know it’s good because they only serve up two menu varieties – Plain ($18.80) or Triple Cheese ($20.80) – but it more than makes up for the lack of options with flavour, complete with a free-flow salad buffet spread and eggs done the way you like it. The restaurant doesn’t take reservations, so be sure to head down early to secure a table! This article was adapted from the December 2017 issue of Teenage. Where are your favourite food spots in Singapore? Share your recommendations in the comment section! Let’s get real: gift exchanges may be fun, but the struggle of getting a present that’s budget-friendly and versatile enough that any giftee would like it, is very real. Want to avoid being the Grinch of Christmas parties? Check out our list of cool knick-knacks that anyone would be happy to receive. 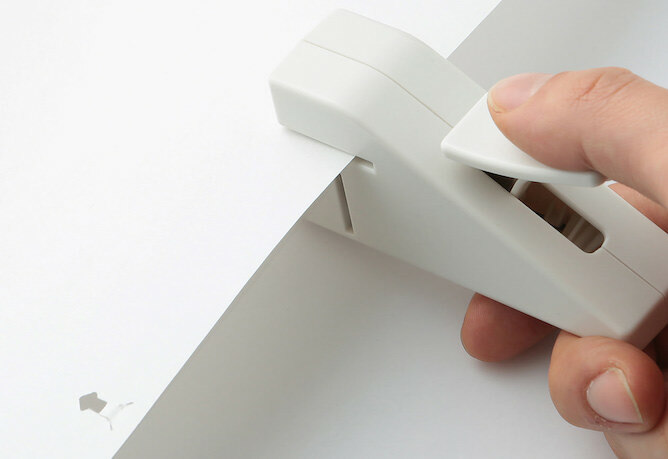 Let’s face it, a zero bullet stapler tops the list for things we all want but will never buy for ourselves – can you imagine never having to top up those pesky metal bullets or dealing with a jammed stapler? This gift is definitely a welcomed convenience! The hit teen drama Riverdale is based off the classic Archie Comics – even if the set of books lands up with someone who isn’t a fan of the show, they would still appreciate the serious nostalgia factor and humour packed in between pages! You might even be converting a new fan. 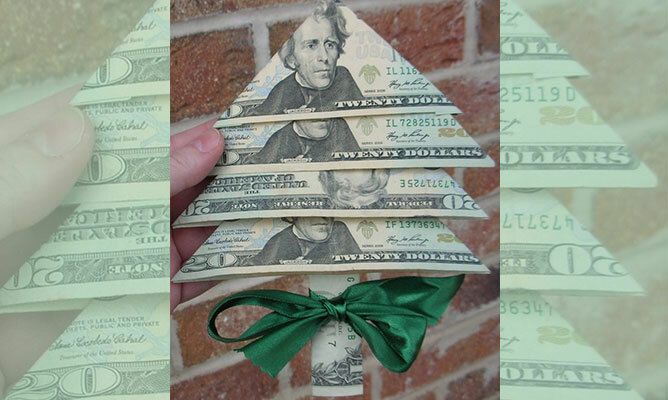 If you’re well out of creative juices or simply don’t have the time to buy a gift, stick with cash! Ditch the red packet or plain envelopes and get creative with paper craft – since our notes are made of plastic, you can even use a little bit of tape! A personalised gift is a thoughtful gesture, who doesn’t like their name or initials embellished on their belongings? 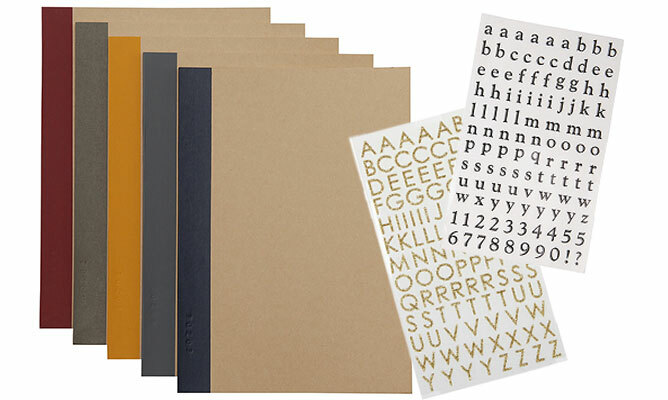 Here’s how you can customise a gift for an anonymous person: buy a notebook and a pack of pretty alphabet stickers! The person who receives your gift can doll it up however he or she likes. Where to get: Alphabet sticker sets can be found in stationary stores such as Popular and The Paper Market. While notebooks are available at various stores, Muji sells some of the most affordable (and minimalistic) ones from $1.30. Everyone can appreciate some reminiscing especially at this time of year! Gather up a combination snacks and games from your childhood days for an Instagram worthy present and a sure conversation starter. Wrap your gift in the iconic Good Morning Towel for an interesting wrapper alternative! 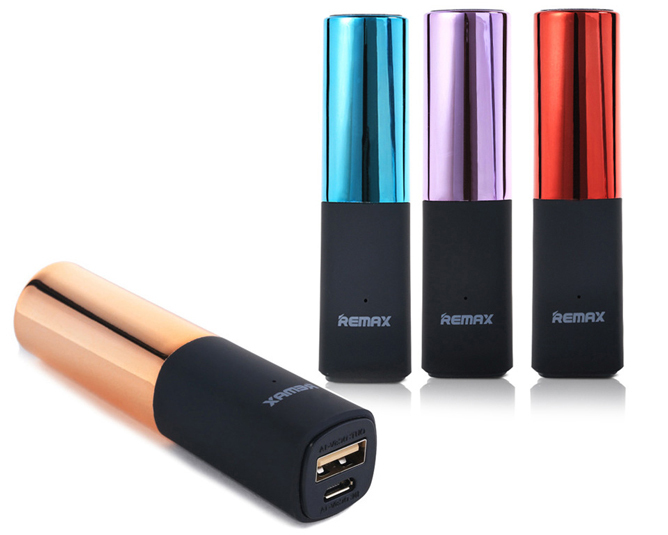 It’s the era of screens and technology, you can’t go wrong with a bunch of phone accessories. A wireless charging port and cables that are compatible with both androids and iPhones, a new ear piece, a universal adapter, clip on fish eye lenses. The list really is endless! 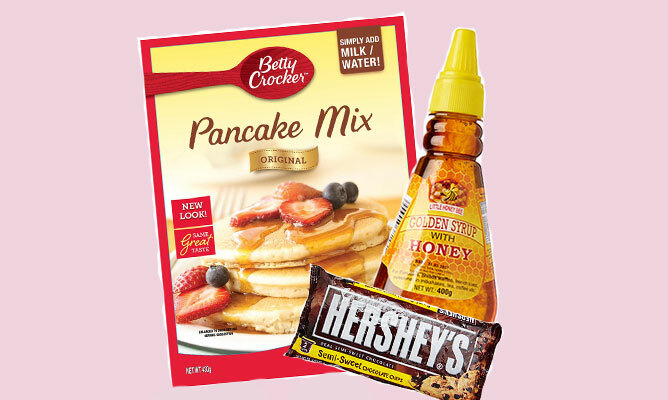 You might not be able to treat them to a meal but you can give them the ingredients of a satisfying breakfast – a box of pancake premix, bottle of syrup or honey and some chocolate chips if you’re feeling generous! Don’t be too quick to brush this off as a novelty gift! This is a great game to play with your pals on a staycaytion or for you and your family to bond over. 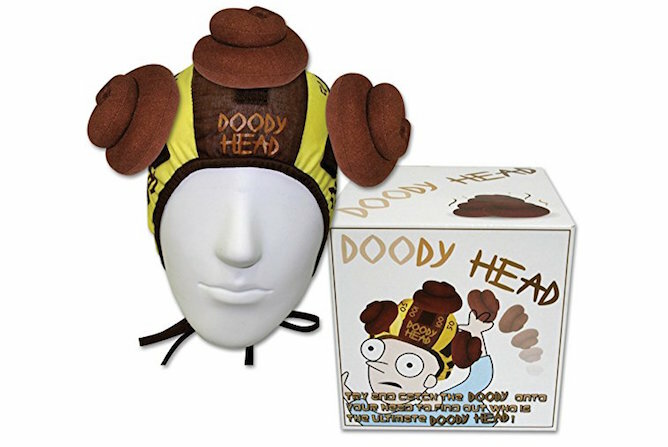 All the laughter Doody Head promises makes this an awesome gift for everyone of all ages! Create your own little coupon! If it’s a gift exchange amongst closer people, you can make it interesting by promising to queue, pay and deliver their favourite Gong Cha any time next month. If not keep it simple, pay for their Grab Ride home after the Christmas party. 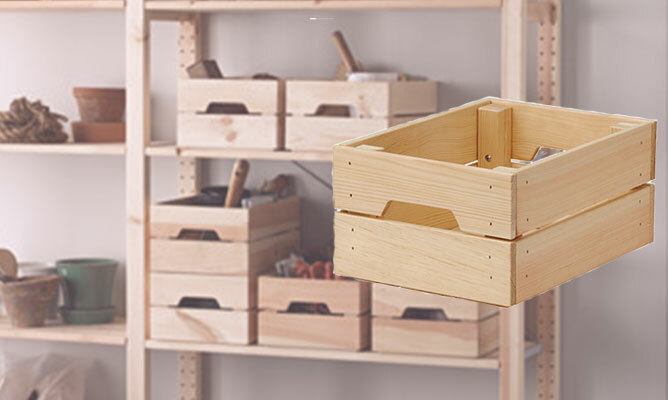 This might have been a punch line from the famous Sponge Bob series, but in all seriousness, a rustic wooden crate looks great in any interior and there’s no harm in being more organised. Share with us some of your quirky gift ideas in the comments below! More Related Stories: Quirky Under $50 Gift Ideas For The Tech Junkie In Your Life, 12 Tips To Getting The Perfect Gift When You Don’t Know What To Buy, Soak Up The Festive Cheer At These Christmas Events! What should you get that gadget-loving friend for Christmas? Don’t fret about busting your budget on expensive gadgets – our list of under $50 gift ideas will inch you closer to finding the perfect present for both your pal and your wallet. A tiny lippie-shaped power bank that holds 2400mAh capacity, this trooper will fast-charge your pal’s drained battery without weighing down their carryall. Know a friend who ruins their earphones easily? Get ‘em sorted with this earbudy carrying case. 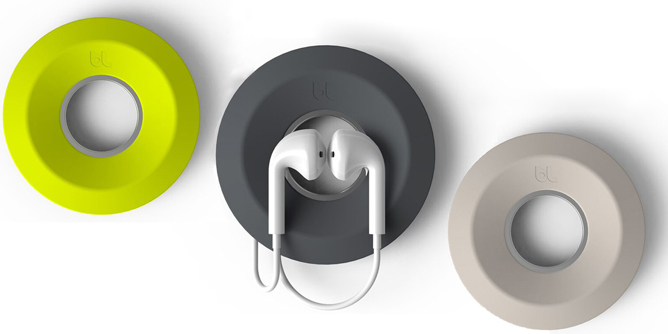 Available in three colours, it’s made of a durable silicone material, simply wrap the cable around its spool – it has a magnet in the middle of its spindle to hold dangling earbuds in place. 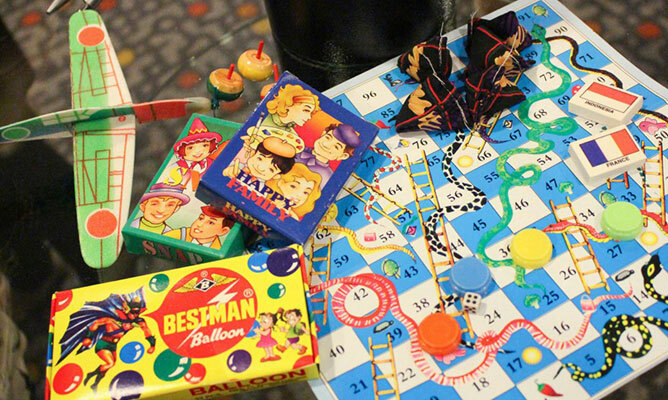 And it takes seconds to unravel; simply place your finger in the middle of ‘yoyo’ and pull. 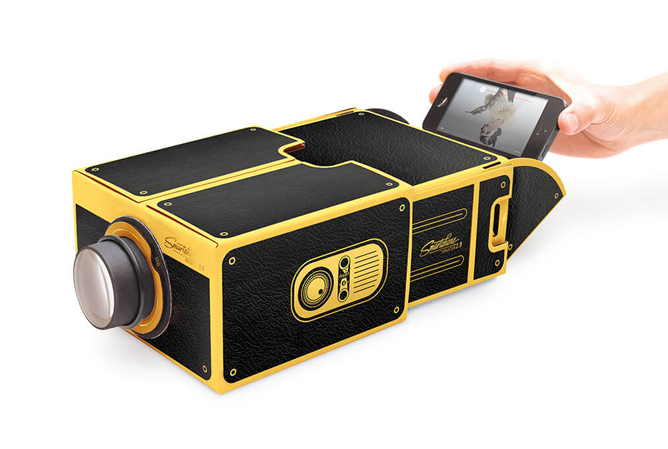 The Smartphone Projector 2.0 creates a nifty cinematic experience by magnifying your phone screen up to eight times, allowing users to project images and videos wherever, whenever. 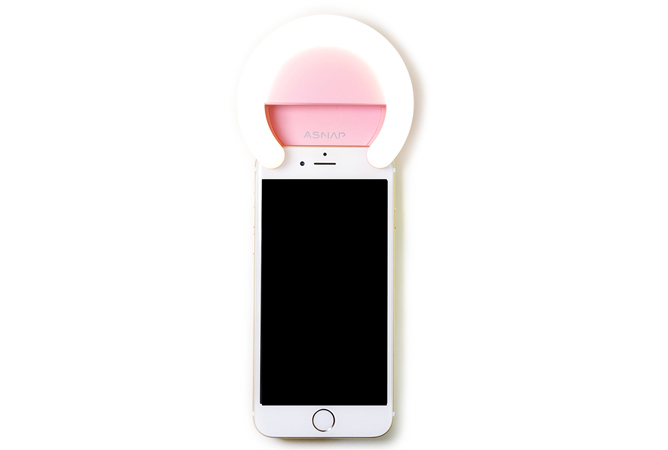 Treat your selfie-loving friend to the ultimate selfie ring light. It ups the game by providing not one but five different types of lights in varying intensity – from yellow and warm light for cloudy days, to Rembrandt Light for face adjustment, to white and cold light for picture perfect snaps at night festivals. Easily clip it on to your device (mobile, laptops and tablets) and snap away! 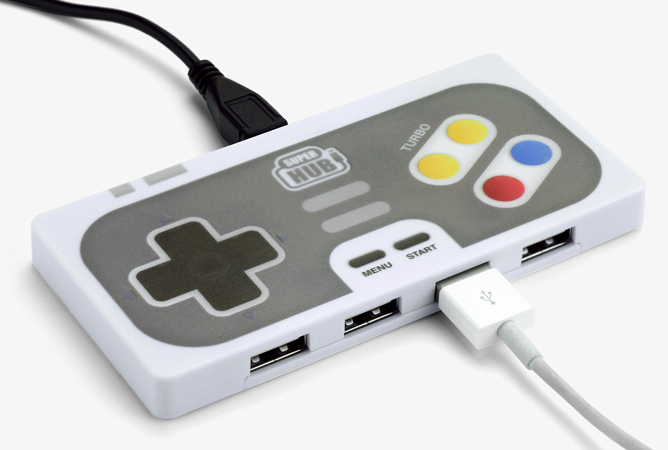 Boasting a retro game remote design, this hub connects up to four USB devices into its 2.0 ports, all at the same time. This will come in handy for students with laptops that have limited ports; how else will we charge our phone/portable charger/tablet and more? 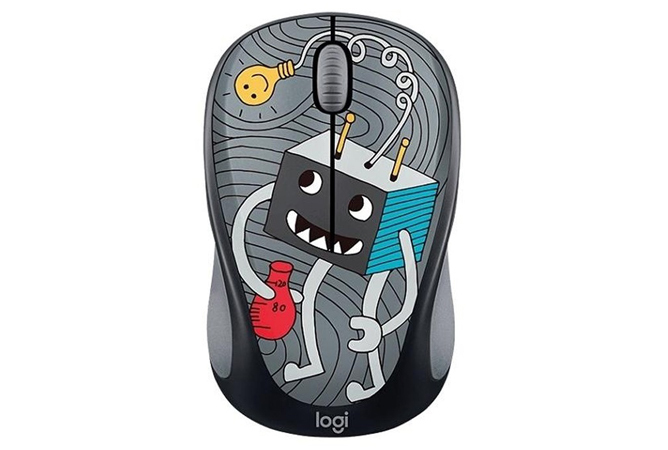 Save your pal from tap tap tapping away on their keyboard by gifting them one of these Logitech mice. It fits nicely into the palm of the hand and comes with the Logitech Advanced Optical Tracking Sensor Technology for even greater precision. Plus, this series comes with trendy designs – pick one that fits your friend’s personality. 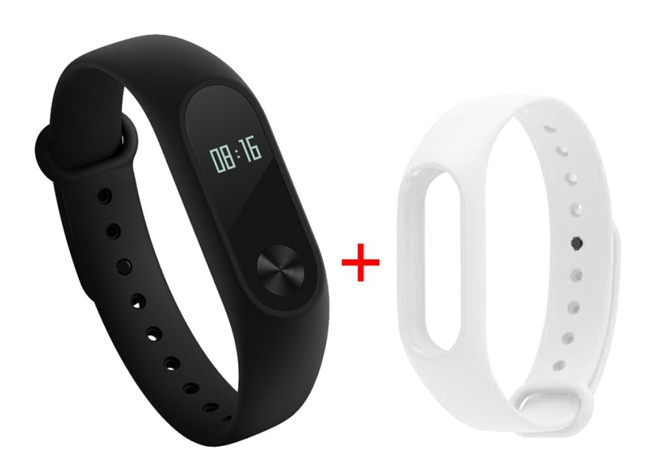 Able to measure your heart rate, steps taken and even monitor your sleep cycles, the Xiaomi Mi Band 2 is a highly affordable option that’ll get the basics settled. If your friend’s thinking of investing on a more expensive activity tracker, have ‘em try this on for starters. Unable to decide on a colour scheme for your gift? 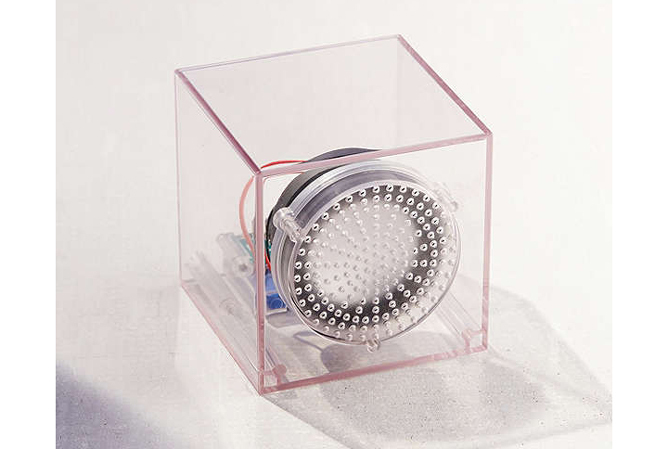 Pick up this transparent wireless speaker instead. This Bluetooth-enabled sound blaster comes in a compact design that’ll complement any room décor – its only downside is that it only plays two hours wirelessly and takes up to an hour to charge. But its novelty design will be sure to score points! 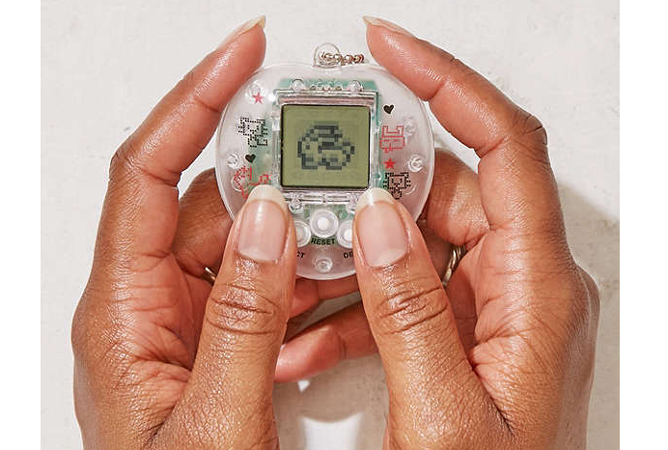 The minimalist version of the Tamagotchi, choose from over 160 breeds of Pixapet and have your very own digital pet, right in your pocket! Do it the Star-Lord (Guardians of the Galaxy) way and indulge in a pre-Internet/CD/Spotify era where cassettes were the only way to music on the go. 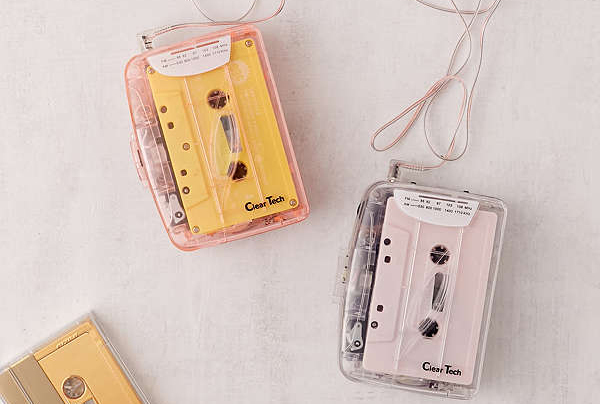 Available in two colours (clear and pink), this ultra retro gift also comes with AM/FM radio for even more audio variety. 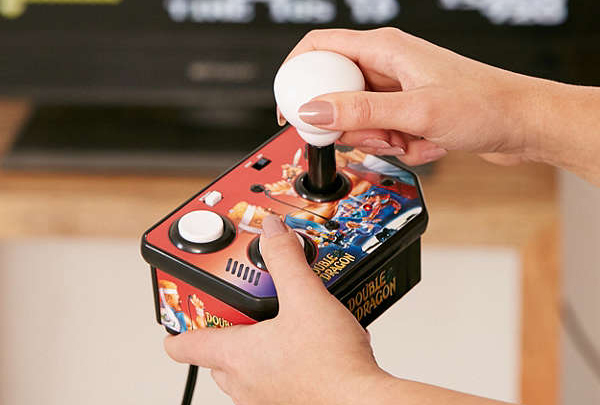 A game boy and arcade machine rolled into one, the Handheld Pac-Man Arcade Game comes with a start/pause button, joystick and other controls for you to easily manoeuvre Pac around the screen. 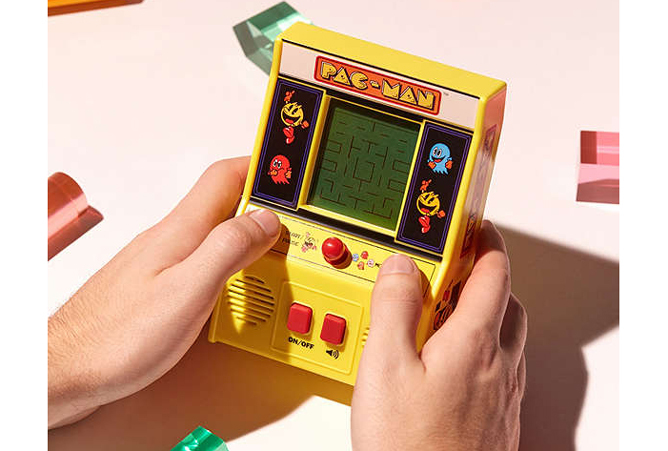 Forget smart phone games, Pac-Man’s where the fun is at! Time to dust off your TV! Enter ‘80s nostalgia with this arcade game that’ll have you team up with twin martial artists, Billy and Jimmy Lee as they battle against their rivals. Simply connect it to any TV with Audio RCA cables and you’re good to go. What would your ideal Christmas present be? Share your wish list in the comment section! 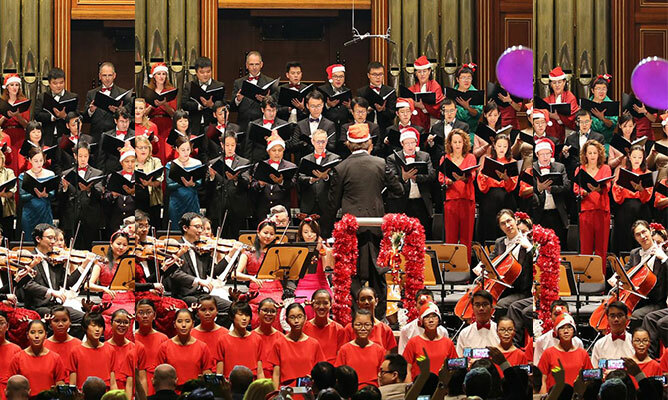 Soak Up The Festive Cheer At These Christmas Events! It’s time to crank up the festive meter! Whether it’s admiring the dazzling light displays, splurging on carnival games, satisfying your food loving soul or getting crafty with seasonal décor, here’s a guide for all your yuletide musings. 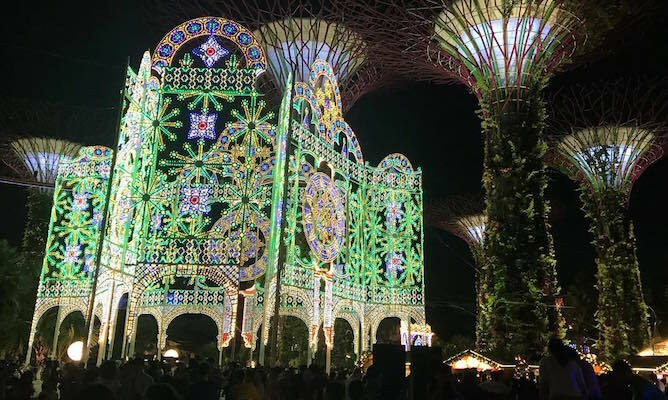 It’s beginning to look a lot like Christmas at Gardens by The Bay. Get ready to be mesmerised by the sea of twinkling lights that’s brighter than all the previous years. If the fun carnival games and seasonal treats doesn’t get you in the festive spirit, how does skating under the stars or a trip to Sana’s Grotto sound? The spirit of Yuletide is very much evident in The Great Christmas Village. Walk through the civic plaza dressed as a charming Christmas village with European-inspired décor and traditional ornaments. Amusement rides and gourmet galore, this is a magical place indeed! Check out their event page here! If you enjoyed the Artbox fair earlier this year, you’re going to love their festive edition! 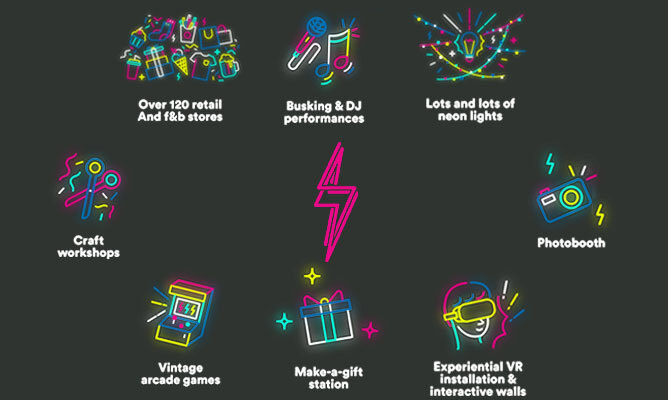 The eyegasmic food, interactive exhibitions, neon light art pieces, performances, games and workshops – it’s going to be filled with Instagram worthy opportunities at every corner. What is the holiday without time spent with your loved ones? 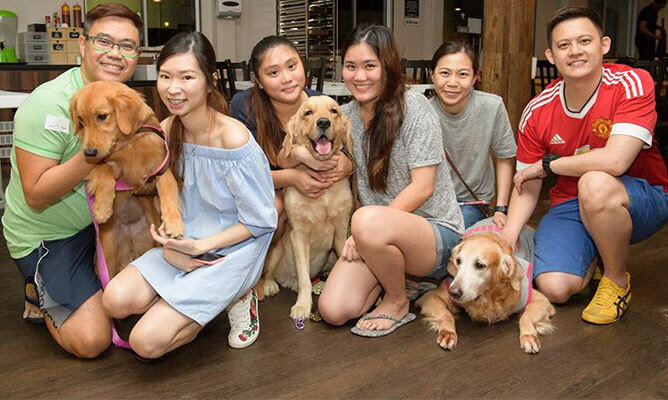 Both hoomans and fur, feathered or scaly friends are welcomed at the largest lifestyle Christmas carnival. Even if you’re not up for the various costume contests, indulge in the varied vendor booths and other exciting stage programs. During this jolly time, the event also honours the memory of lost or departed furkids with a Christmas tree light-up. 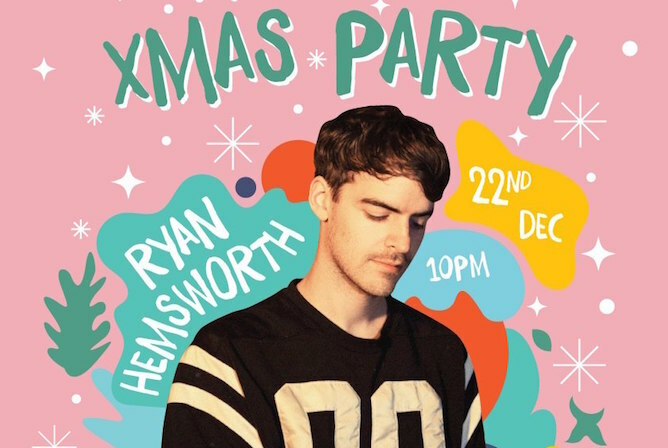 Ryan Hemsworth is back in Asia to celebrate the festivities, so get your dancing shoes on. This Canadian artist will put on a dazzling display of his songs for you to dance the night away. With music spanning across all genres, party goers will be in for a treat – whether you’re into hip-hop, R&B or indie rock, Hemsworth has your covered! 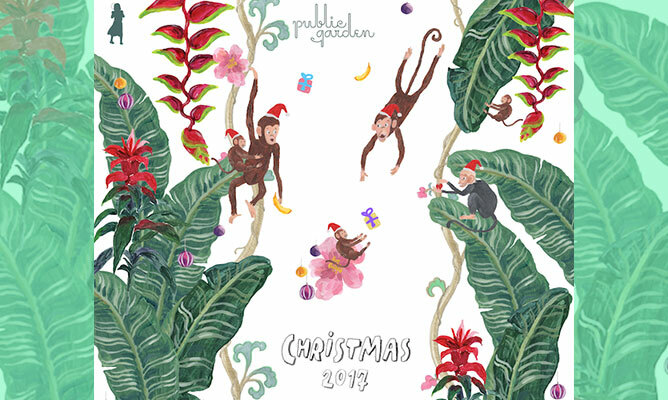 There’s no better time than now for a Christmas classic tale! 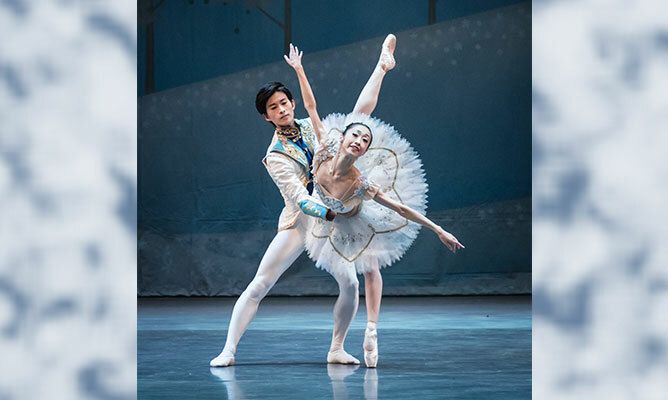 Brought to life through ballet by the Singapore Dance Theatre, The Nutcracker and the Mouse King will take you inside the enchanted world of sugar plum fairies, toy soldiers and dancing snowflakes. If you’re running late on your list of Christmas gifts, the Merry Market is going to be stocked with present potential merchandise – it’s shopping time! 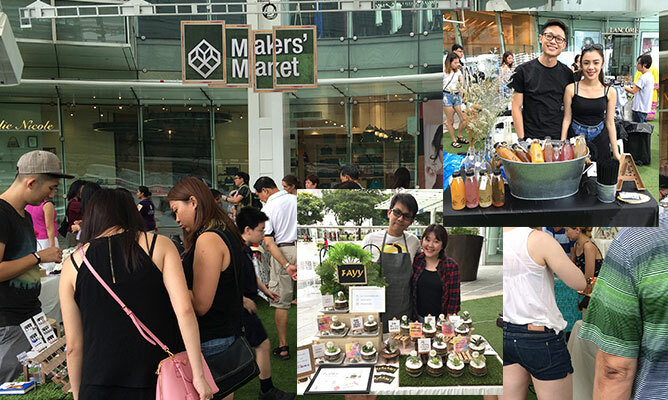 Pick something unique from the array of local beauty products or fashion labels, vintage collectibles, artisanal pastries and original art pieces. 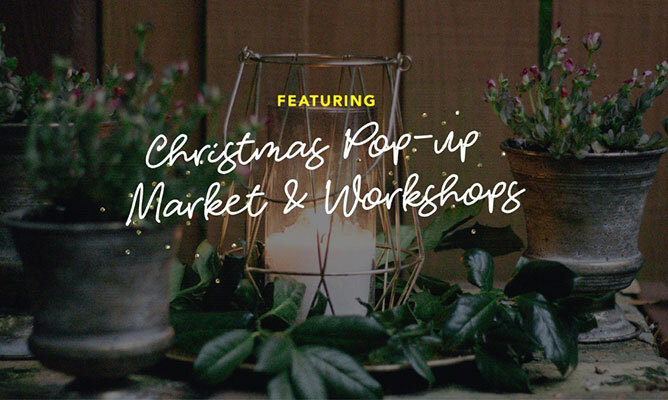 From your celebration outfits and perfect presents to the indulging sweet treats, MOX Market is back for a Christmas edition with 210 stalls to satisfy your holiday needs. It’s the season of giving after all and who better to show your appreciation for than Mother Earth? Support the vendors who are all about sustainable produce and crafts – Bring home some carbon neutral beers from Craft Beverage Supply, all natural granolas and nuts from Amazin’ Glaze, organic Lebanon produce from Salut Lebanon and many more. For something a little more exciting join in on the fun of organic cooking and food sampling or sign up for a fermentation workshop! 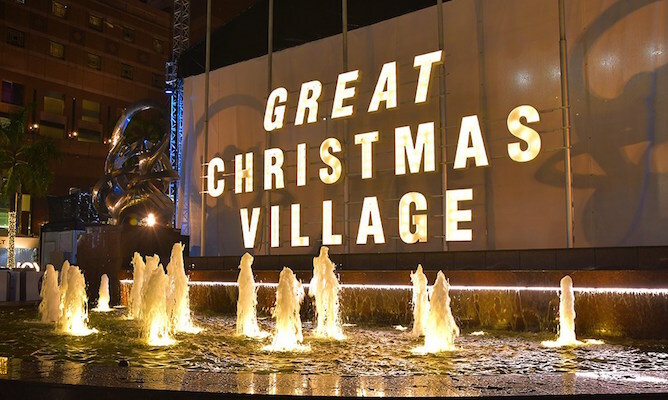 This is where brands all over Asia will converge for a one stop Christmas shopping experience. The sky is the limit at Public Garden, any brand from any industry with a good concept is welcome to join so you can strike off multiple gifts from your checklist at a go. Say goodbye to squeezing through crazy crowds at renowned departmental stores! 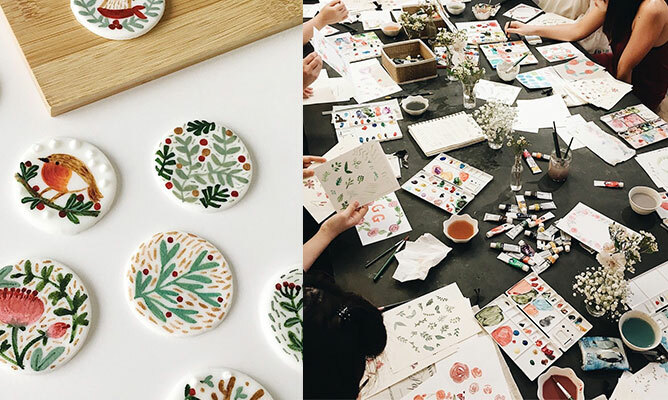 If you’re down for getting busy with your hands, sign up for a Christmas workshop – learn how to make Santa’s pin badges, Christmas themed fondant cookie bars, calligraphy and customised gift wrappers. With an ongoing festive music line up, carnival games, face painting and a photo booth, it’s arguably the jolliest place to be! 40 vendors, 3 different workshops to sign up for and an opportunity to meet @Mongabong in the flesh! Whether it’s a handmade gift or buying an interesting knick knack, you’ll definitely find something for your loved ones here. 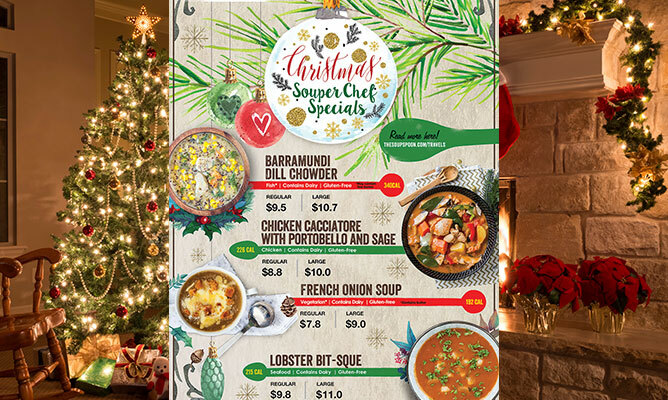 Not all of us will have a home cooked Christmas feast to indulge in, but Soup Spoon’s festive menu is here to save the day with their seasonal pasta, Christmas meats and wholesome broths that will warm you up in time for the holiday! 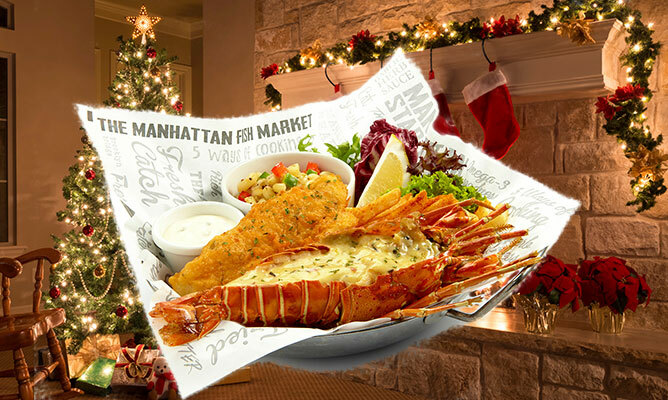 The ordering period closes on 27 December, you can check out the menu here. Mmmm, who could deny the shiok feeling after every meal at IKEA? Purchase your tickets directly at the IKEA restaurants for a seat at their annual yuletide buffet, we’re already salivating at the thought of their meatballs! Tickets are from $10 and sold on a first come first serve basis, find out more here www.ikea.com. What are your plans for Christmas? Share them with us in the comment section!